Everybody Loves Raymond and Parenthood star Ray Romano lends his voice as the lead character in the digitally animated comedy Ice Age. 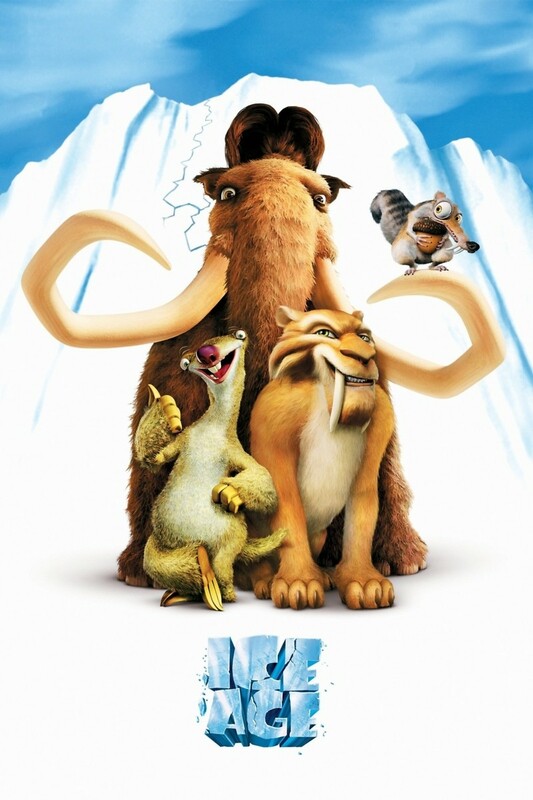 This kid-friendly film is set during prehistoric times as an unlikely pair, a mammoth named Manfred and a Megalonyx named Sid, attempt to migrate in order to avoid the impending ice age. During their migration, they come across Roshan, a human infant left behind following an animal attack at Roshan's camp. Sid and Manfred must try to reunite Roshan with his parents while avoiding the impending ice age as well as the dangerous predators Diego and Soto. Along the way, Sid and Manfred learn what it means to be friendly, loyal, and loved even in the most trying circumstances.